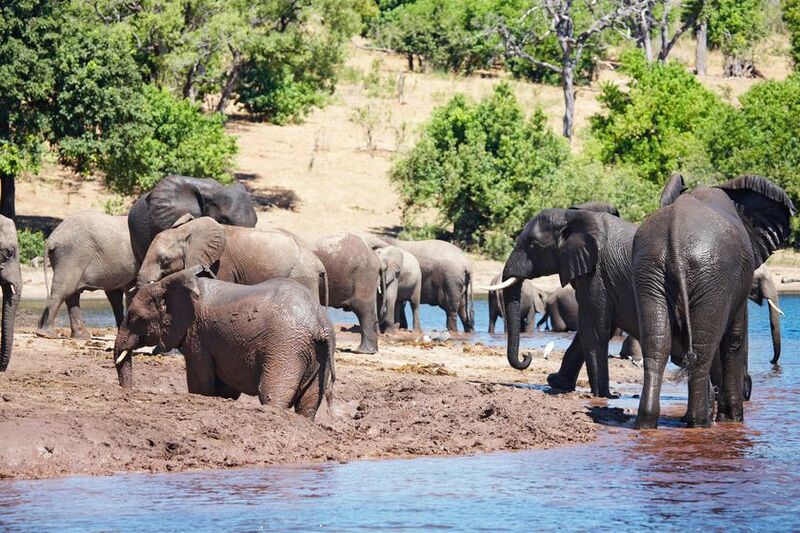 Explore Chobe in Botswana to see the country’s famous elephant and buffalo populations. 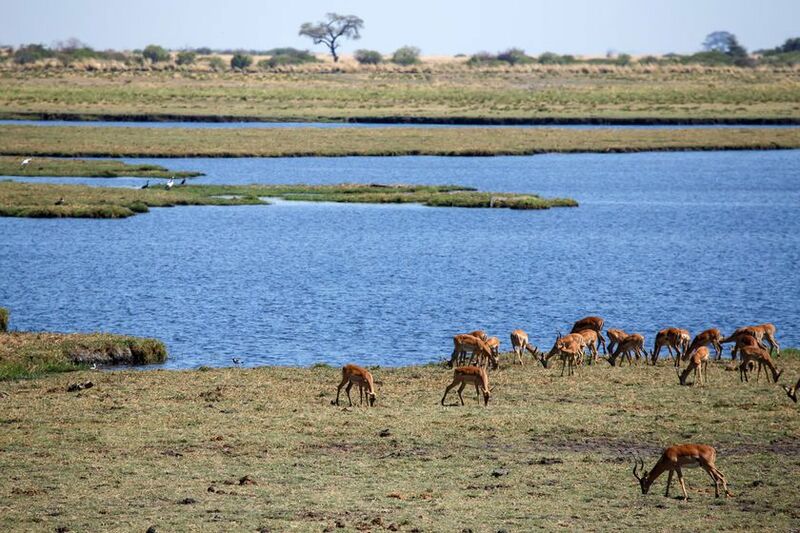 Discover the riverside wonders of the beautiful Chobe river in Botswana on a luxury Chobe river cruise and see a stunning array of bird and wildlife, both in and around the river. 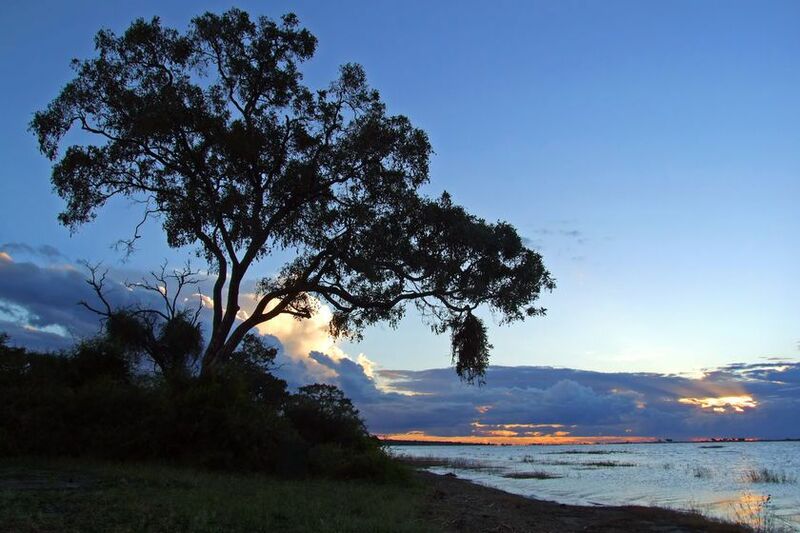 At 11,700 square kilometres, Chobe National Park is Botswana's second largest nature reserve. The river itself is home to hippo and freshwater crocodiles, while the banks of the Chobe River teem with animals including lion, leopard, buffalo, giraffe, waterbuck, eland, the rare puka and the largest concentration of elephants in the world, making this one of the densest populations of wildlife on the African continent. The river also attracts an array of wonderful birdlife with a number of year-round residents and a large number of species who pause here in the course of their migration. Cruise along the river on a luxurious river boat, to combine wildlife watching with luxury accommodation, fishing and the chance to meet local villagers. Relax on a private balcony, sunbathe or take a dip in a private swimming pool and enjoy one of the most spectacular Africa river cruises on offer.